We’re the new IBM, come and join us. Experience what IBM is doing in the areas of AI that goes beyond search and reply, Robotics and Automation across business process, and Blockchain initiatives that are revolutionising supply chain. We apply design thinking, we enable start-ups to grow, and we’re transforming healthcare & life sciences, we’re even curing disease! We have defined the cognitive era, and now with your help, we are going to lead it. 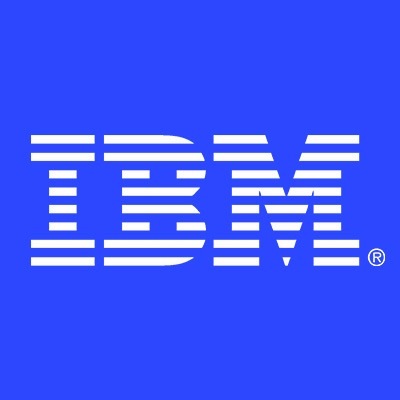 IBM Services provides multi cloud hybrid solutions, business resiliency, digital workplace, network solutions, cloud managed services and security services to many large Australian organisations. We are looking to build our business development / hunting sales team within our technical services team. With your ‘knock down the door’ attitude, and your use of innovative ways to attract new business to our fast-paced and changing environment, we are going to win with YOU. IBM will support you with the industry credentials in multi cloud, technical certifications and a wealth of global alliances and partner network. You must hold full unrestricted working rights within Australia at the time of application. Sponsorship is not available for this position. 8+ years in technology sales.